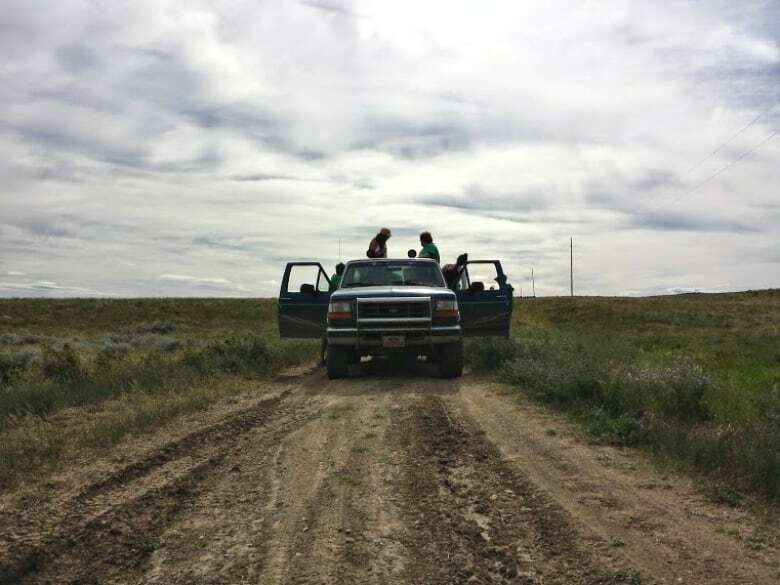 Craig Desson takes us to Palmer, Saskatchewan, a small farming community which is being brought back to life by a group of under-employed university graduates from Ontario. It could have stayed a ghost town. For a few generations, that's pretty much what it was. 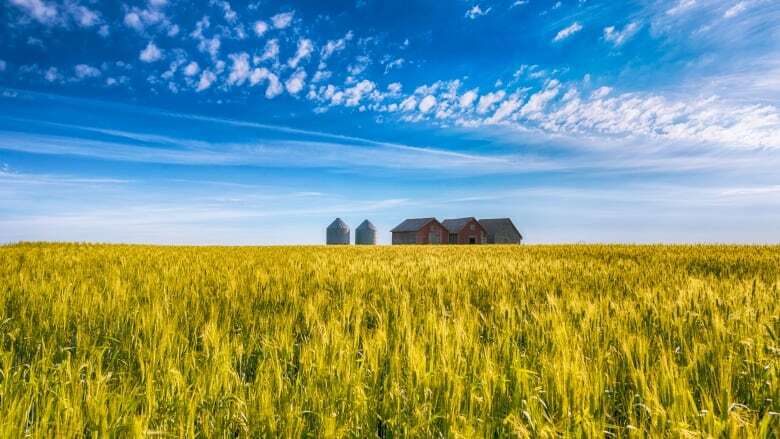 The once-bustling farming community of Palmer, in the middle of the vast prairie of southern Saskatchewan, had all but vanished from the map. Then about ten years ago, a rag-tag group of unemployed and underemployed university graduates from Ontario decided to throw away their conventional dreams to try and make a go of it there. It was an experiment Craig Desson had heard about for years. When he finally got the chance to see it for himself, it seemed almost meant to be. His documentary is called, Maybe for Me, It's Utopia. - inside the burgeoning co-housing movement. -a look at radical divestment, of the mountains of stuff we all seem to be drowning in. -and the ultimate living arrangement - the living will. They might not be worth the paper they are written on. How did we get ourselves into this fine mess? That's all in the weeks to come on The Sunday Edition.